As a general contractor we over see kitchen and bathroom remodeling as well as basement and addition projects for clients that appreciate a full service design / build Remodeling company. 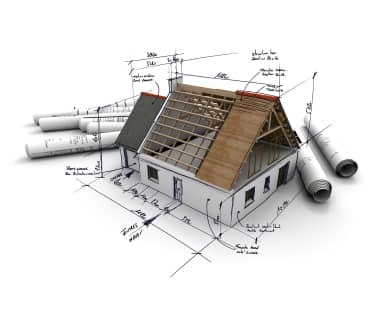 At C&K we take our responsibility as a general contractor seriously. We have a responsibility to our client to not only do the best job possible but also to make sure the process is smooth and clearly communicated. We hold our subcontractors to the highest standards to include but not limited to grooming, conduct, tobacco use, foul language all having policies and procedures. Our goal in not only to be the best remodeling company we can be but also to create the best experience we can for our clients. Each client is give a schedule schedule and project manager for their project as well as direct communication lines with the owner or our company.